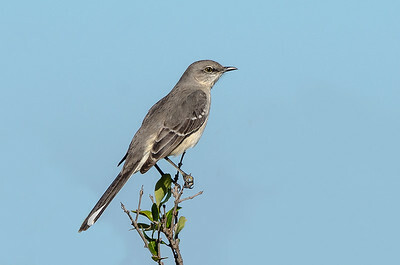 Northern Mockingbird captured along Black Point Wildlife Drive, Merritt Island NWR, Florida. Anhinga (female) captured at Circle B Bar Reserve, Polk County, Florida. Sand Hill Crane captured at Circle B Bar Reserve, Polk County, Florida. White Ibis in flight captured at Circle B Bar Reserve, Polk County, Florida. Flamingo (captive) captured at Gatorland, Orlando, Florida. 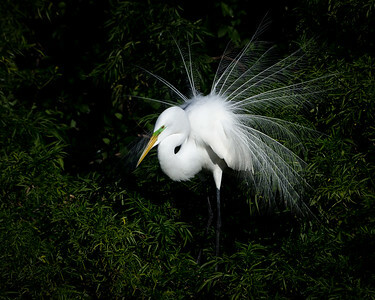 Great Egret with breeding plumage captured at the rookery at Gatorland, Orlando, Florida. Limpkin preening captured at Circle B Bar Reserve, Polk County, Florida. 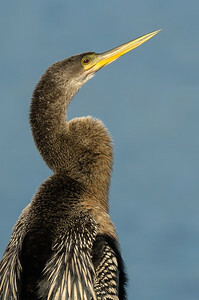 Anhinga (f) captured at Lake Morton in Lakeland, Florida. Mallard (f) bathing captured at Lake Mirror, Lakeland, Florida. Snowy Egret with fish captured at the city fishing pier Anna Maria Island, Florida. 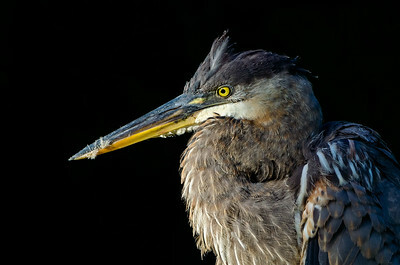 Great Blue Heron captured at Lake Morton, Lakeland, Florida. Snowy Egret in flight captured at Circle B Bar Reserve, Polk County, Florida. Sand Hill Crane rotating a egg captured at Circle B Bar Reserve, Polk County, Florida. Great Egret in flight captured at Circle B Bar Reserve, Polk County, Florida. Osprey with nesting material captured at Circle B Bar Reserve, Polk County, Florida. 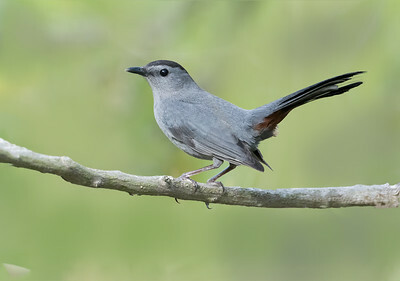 Grey Catbird (Dumetella carolinensis) captured at Circle B Bar Reserve in Polk County, Florida. Florida Burrowing Owl image captured on Marco Island, Florida. Pileated Woodpecker (m) captured at Circle B Bar Reserve in Polk County, Florida. 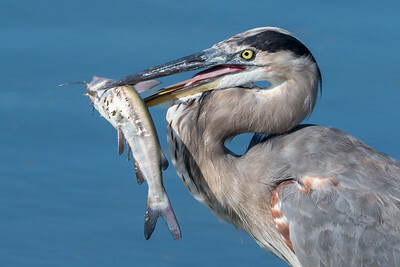 Great Blue Heron with Catfish captured at Ft. De Soto County Park in Pinellas County, Florida. 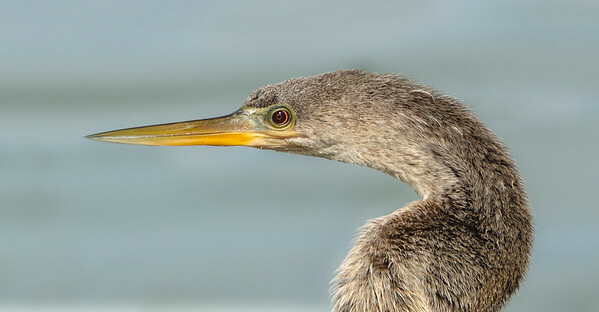 Great Blue Heron captured at Parrish Park, Titusville, Florida. Australian Black Swan captured at Lake Mirror in Lakeland, Florida. Clay-colored Sparrow captured along the beach at Alligator Point, Panacea, Florida. 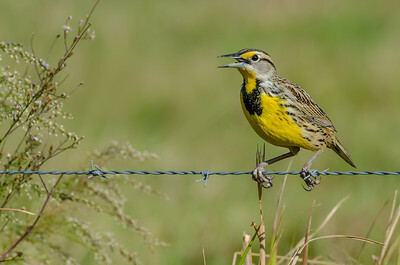 Eastern Meadowlark captured along Joe Overstreet Road, Kenansville, Florida. Limpkin captured at Circle B Bar Reserve, Polk County, Florida. 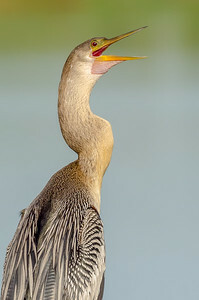 Anhinga (male, breeding plumage). captured at Gatorland, Orlando, Florida. Wood Storks, parents and juvenile captured along Black Point Wildlfe Drive, Merritt Island Nationa Wildlife Refuge, Florida on May 16, 2012. Black-bellied Plover captured from the beach at the Ft. Desoto County Park, Pinellas County, Florida. Great Blue Heron and Black Vultures captured at Circle B Bar Reserve, Polk County, Florida. 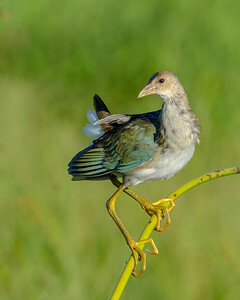 Juvenile Purple Gallinule captured at Circle B Bar Reserve, Polk County, Florida. Anhinga (f) captured at Circle B Bar Reserve, Polk County, Florida. Purple Gallinule (Porphyrio martinicus) captured at Circle B Bar Reserve, Polk County, Florida. 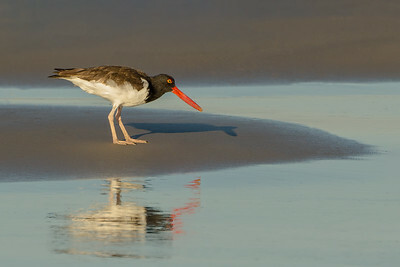 American Oystercatcher cap;tured at Alligator Point, Panacea, Florida. 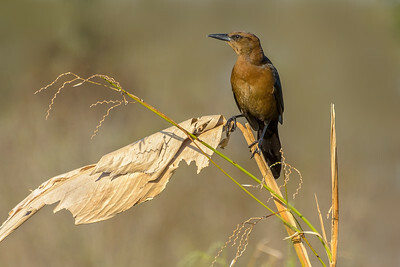 Female Boat-tailed Grackle captured at Circle B Bar Reserve, Polk County, Florida. 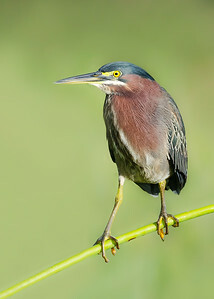 Green Heron captured at Circle B Bar Reserve, Polk County, Florida. Ring-necked Duck (hen) (Aythya collaris)) captured at Lake Morton, Lakeland, Florida. Bald Eagle captured at the nest site along the Kings Highway, Kissimmee, Florida. Northern Mockingbird captured while driving along Black Point Wildlife Drive in Merritt Island Natioinal Wildlife Refuge, Merritt Island, Florida. Wood Stork captured at Circle B Bar Reserve, Polk County, Florida. Great Blue Heron captured at Circle B Bar Reserve, Polk County, Florida. Great Blue Heron in flight captured at Circle B Bar Reserve, Polk County, Florida. American White Ibis showing vivid red breeding colors and the gular sac captured at Lake Morton in Lakeland, Florida. Eastern Phoebe captured at Lake Apopka Wildlife Drive, Apopka, Florida. Shelduck Frollicking captured at Lake Mirror, Lakeland, Florida. Northern Shoveler (hen) captured along Black Point Wildlife Drive in Merritt Island NWR, Merritt Island, Florida. Snowy Egret captured at Circle B Bar Reserve, Polk County, Florida. 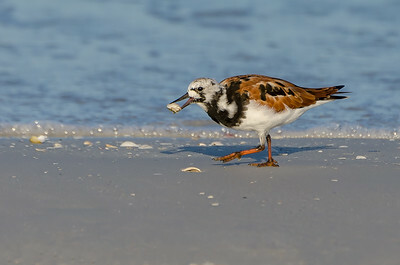 Ruddy Turnstone captured from the beach at the Ft. Desoto County Park, Pinellas County, Florida.